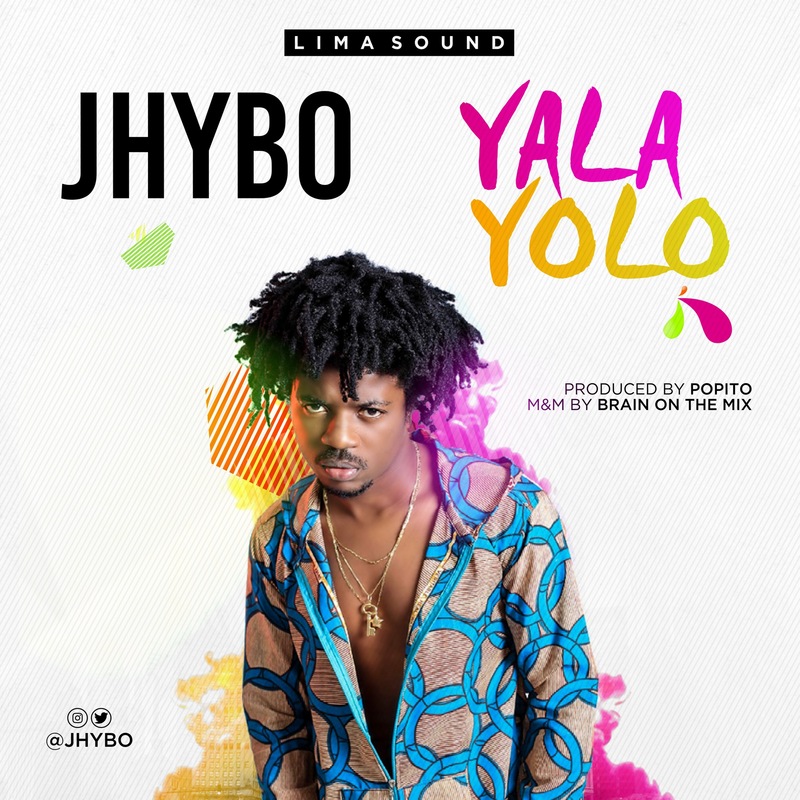 [MUSIC]: JHYBO – "Yala Yolo"
Jhybo Rapwoli, the Adura Elijah crooner and Lima Sound CEO releases his 3rd single for 2017 called YalaYolo. YalaYolo is a love me up dance hall track that will get you on the dance floor. 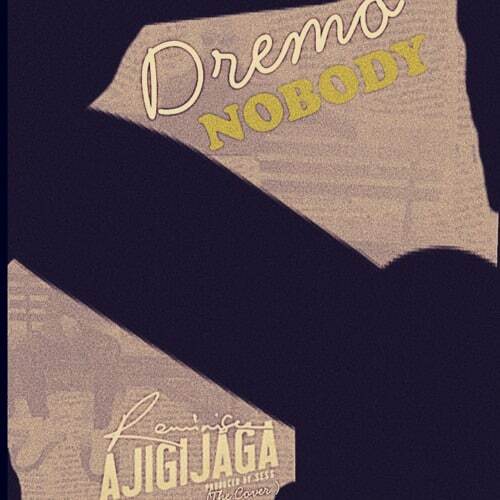 After his recent hip hop releases – Iya Yin Remix & Ija Omode, Jhybo pays attention to his ‘dance hall’ fans with this sweet feel good gbedu. YalaYolo was produced by the talented Popito and mixed/mastered by Brain on the mix .